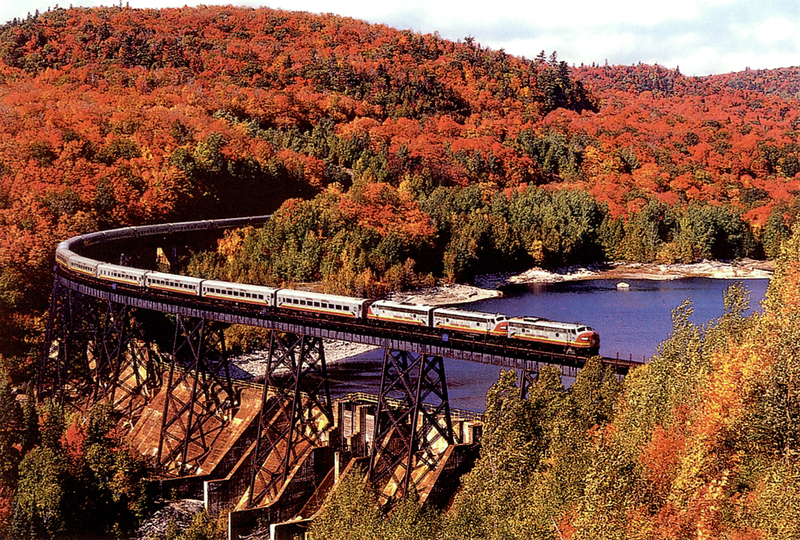 The Algoma Central Railway operates between Sault Ste. Marie and Hearst. It formerly also had a branch line to Michipicoten. 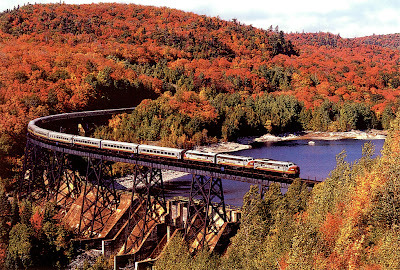 The railway connects at its northernmost point with the Ontario Northland Railway and with CN's eastern division to the south. 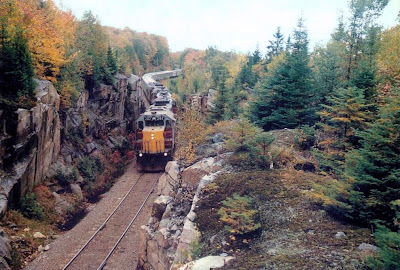 It also intersects with the Canadian Pacific at Franz, Ontario and with the Huron Central Railway at its southernmost point in the Sault. 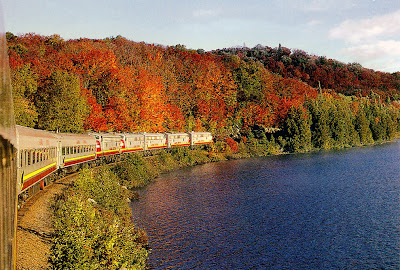 The railway was purchased by Wisconsin Central Transportation in 1995, which was in turn bought by Canadian National in 2001.